A big screen Cleopatra film has been in the works for what seems like forever, and in the initial stages it seemed like it would be just as extravagant as the famously audacious 1963 one with Elizabeth Taylor. 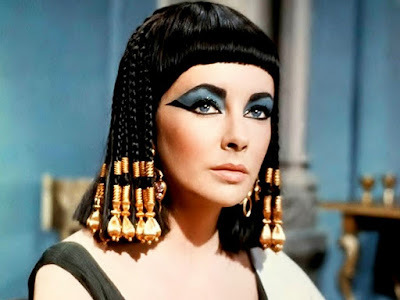 David Fincher was set to direct it in 3D, with Angelia Jolie starring in the adaptation of Stacy Schiff‘s “Cleopatra: A Life". None of that came to be, but earlier this year the project was revived with Denis Villeneuve in talks to direct. And now some surprising new details have emerged that suggest it won't be the film any of us were expecting.